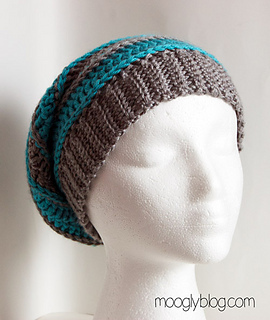 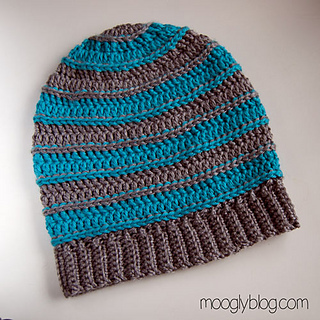 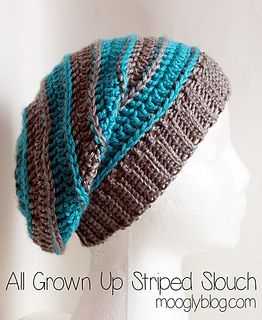 Pair this hat with the All Grown Up Arm Warmers or the Sweet Striped Crochet Arm Warmers for a matching set! 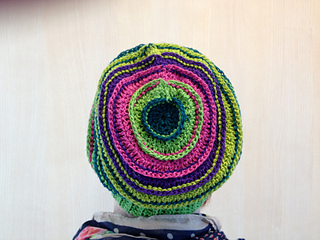 This hat is offered in two sizes: for older children or small adults and large adults. 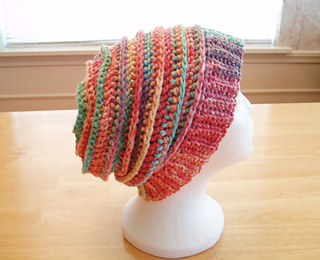 Now includes a video tutorial for the brim and French translation!